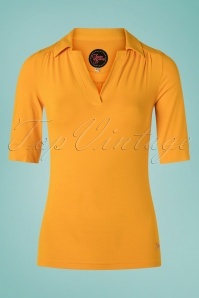 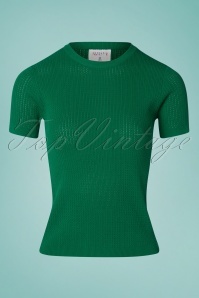 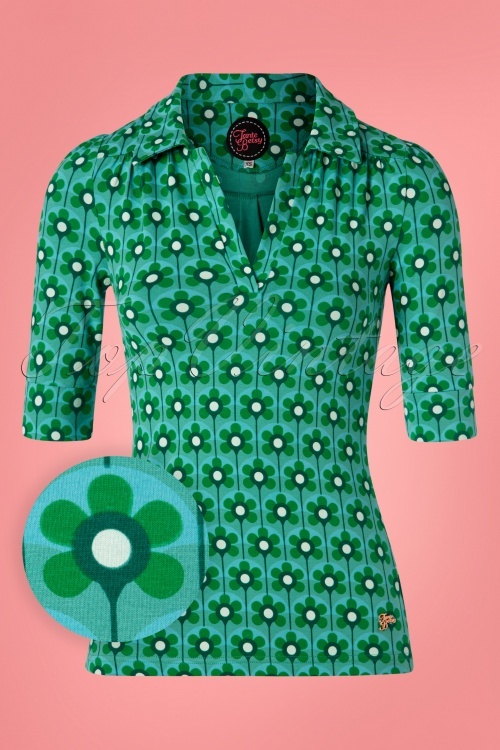 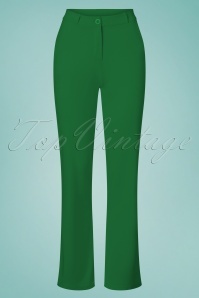 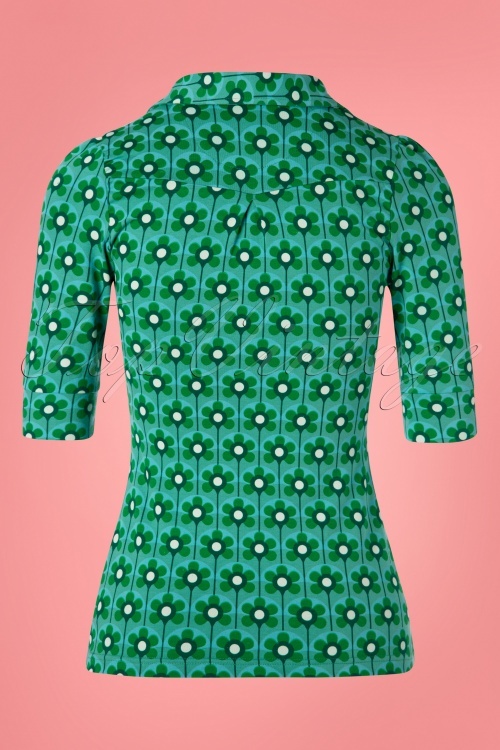 New spring/summer collection ~ Go retro with this 60s Nellie Moddie Shirt in Green! 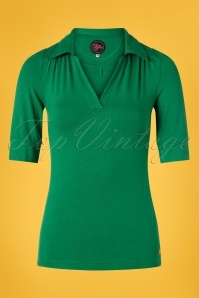 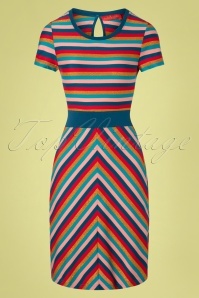 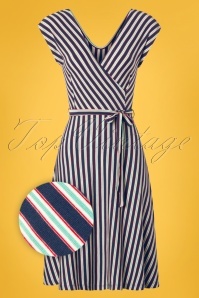 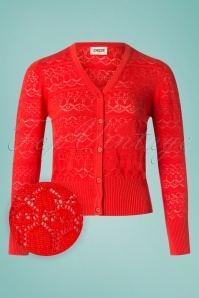 Nellie features a modest V-neckline with a cute pointy collar and flattering 1/2 sleeves. 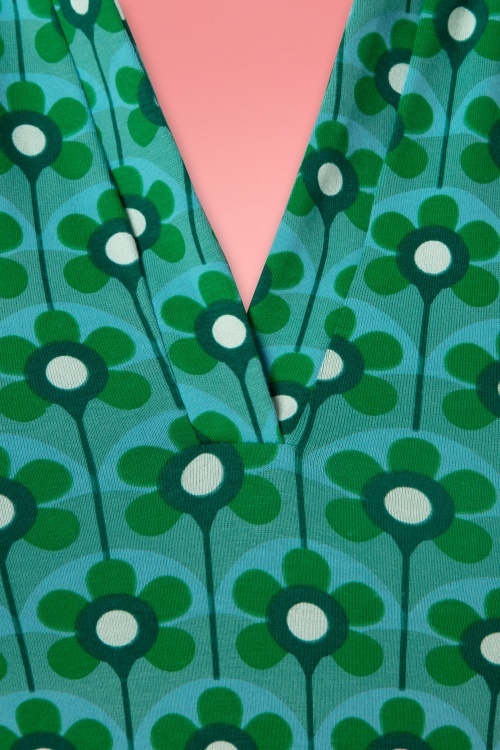 Made of a soft and supple, stretchy blue/green organic cotton blend with a playful retro floral print that is a joy to wear. 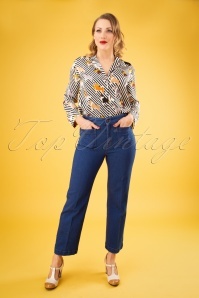 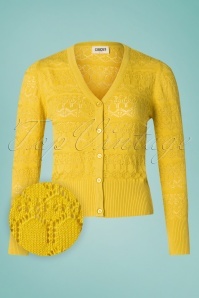 Team with jeans or a skirt, with Nellie your sixties outfit is always on point!